Have I really been blogging for 6 year's? If this bad back wasn't already enough to seal the deal, now I feel old. Having first wrote about Jack Tatum back in 2010, a year after he donned the Wild Nothing moniker during a time when my posts were even worse than they are now (if that was even possible), the now fully formed artist returns with his soaring new single Reichpop. From its 'manic marimba' playing right through to its swanky guitars and glimmering melodies it marks an exciting and newly refined direction, one I can't wait to hear more from. Take a listen for yourselves below. 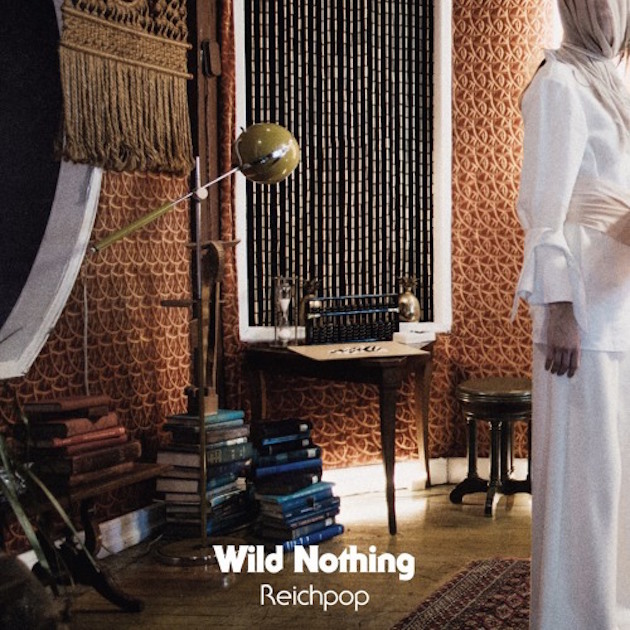 Reichpop is taken from Wild Nothing's forthcoming LP Life of Pause, due February 19th on Bella Union.